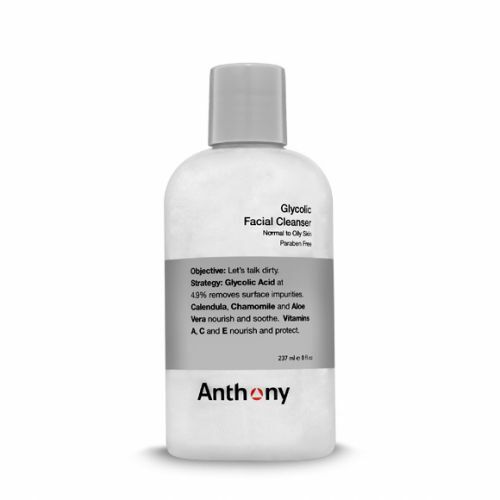 Glycolic Acid is one of the most powerful cleansing and exfoliating skincare ingredients available. 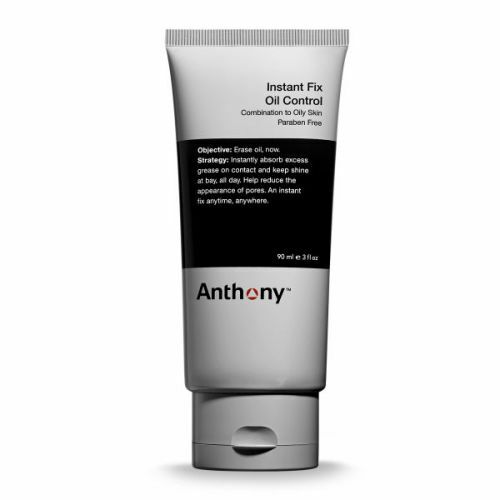 Anthony have blended this into their non-faoming face wash to deliver a daily cleanse that removes blackheads and frees the pores of blockages. 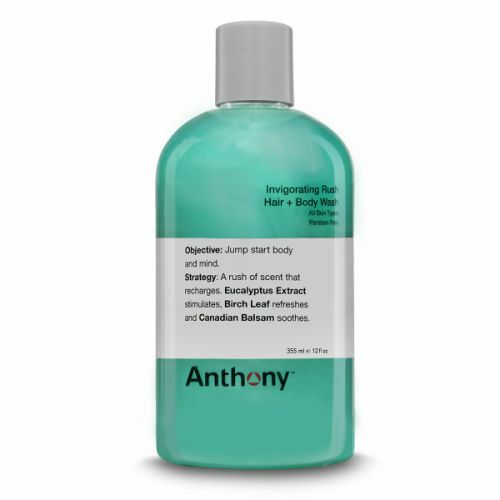 Work a small amount into a lather then massage across wet skin. Leave it on the face for 60 seconds then rinse with lukewarm water. Leave it on the face for 60 seconds before rinsing it off. Great product and easy to use. Compact travel size as well.